UPPERBOND is specialized in manufacturing and distributing spare parts for tobacco machinery. We have our own factory and professional technician team. 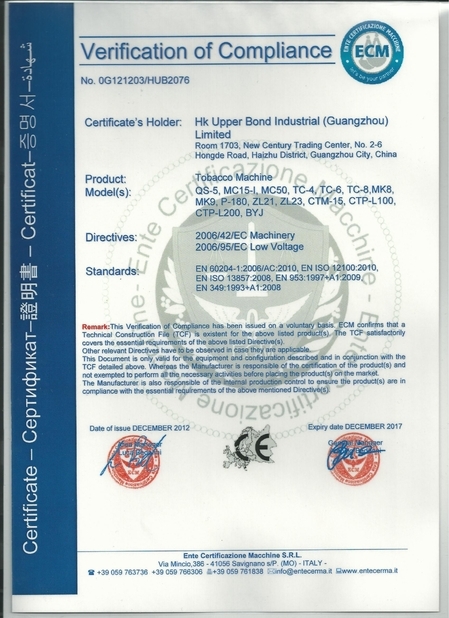 Since established in 2007, we are committed to changing the quality-poor image of Chinese products by supplying good quality products to customers in Europe, North and South America, Middle East, Africa, Oceania, etc. The main product is spare parts for tobacco machinery, like Protos 70, GDX2, MK9, MK8, HLP2, etc. 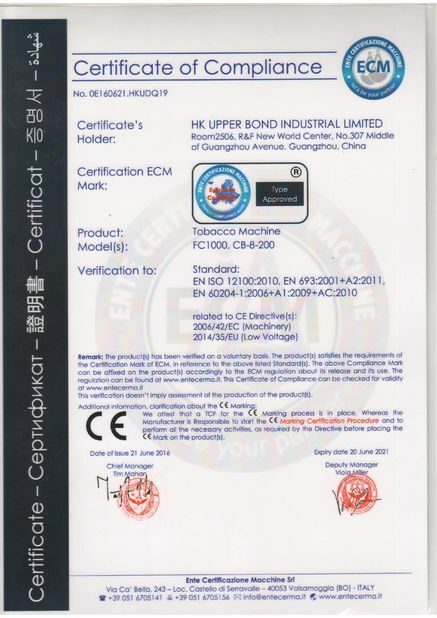 Since established in 2007, we are committed to changing the quality-poor image of Chinese products by supplying good quality products to customers in Europe, North and South America, Middle East, Africa, Oceania, etc. Spare parts for cigarette making and packing machinery like Protos 70, GDX2, MK9, MK8, HLP2. 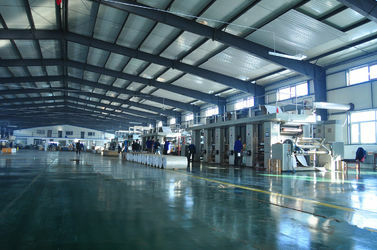 Production department, technology research and development department, after sales department, market development department.